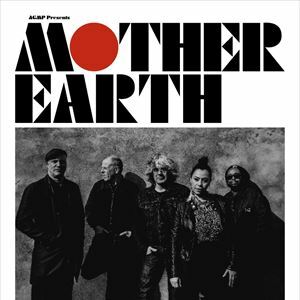 Mother Earth released their debut album 'Stoned Woman' in 1992 on Acid Jazz Records quickly followed by their first single, a version of Santana's 'Hope You're Feeling Better'. The next album, 'The People Tree', was hailed as a masterpiece and featured Paul Weller, James Taylor, and D.C. Lee. Further albums "You Have Been Watching" and "The Desired Effect" received critical acclaim before the band split in 1997. Lead vocalist/songwriter, Matt Deighton, joined Paul Weller’s band for his 'Heavy Soul' tour in early 1997 and remained as lead guitarist until late 1999 when he joined Oasis as replacement guitarist for Noel Gallagher who took a sabbatical from the band.